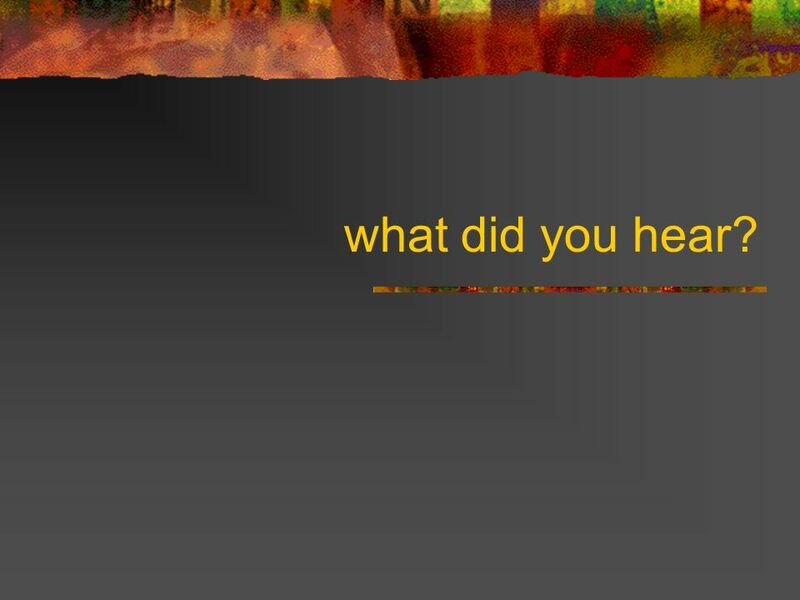 7 what did you hear? 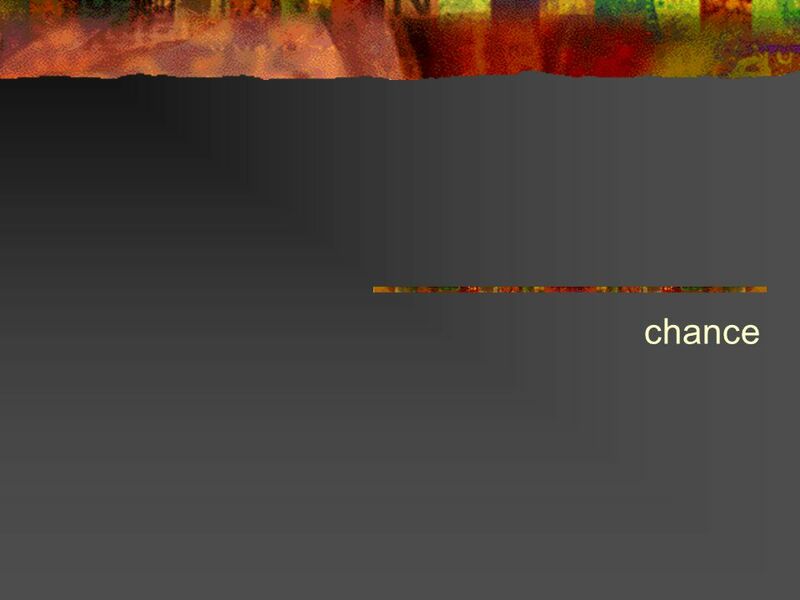 Download ppt "Chance. Fortune telling and meditation Examples: Tarot, I Ching, Astrology Introduce chance operations into a system of signs Results are “meaningless”"
Press any key to proceed… ORQUÍDEAS ORCHIDS ORQUÍDEAS ORCHIDS Music: Autum in Rose Otoño en Rosa. Art Room Policy and Procedures Ms. Rohde. WELCOME TO ART In this class you are going to learn the basic fundamentals and elements of art. You will begin. We have Upstream Arts today. Upstream Arts happens every (day of the week) in (Room/Space). The room is always set up the same. The chairs are set in. Games, music, art, nature and mythology are influences that make me want to create video games. I want to be able to create worlds to help people escape. Psychoanalysis “Tell me about your mother…”. 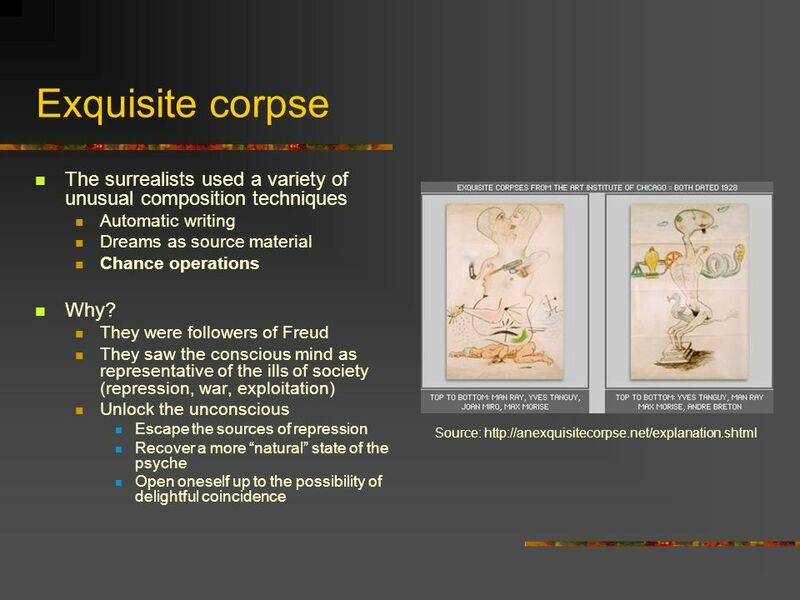 Freud said… The psyche is divided in two: –Conscious (your mind and thoughts you control!) –Subconscious. 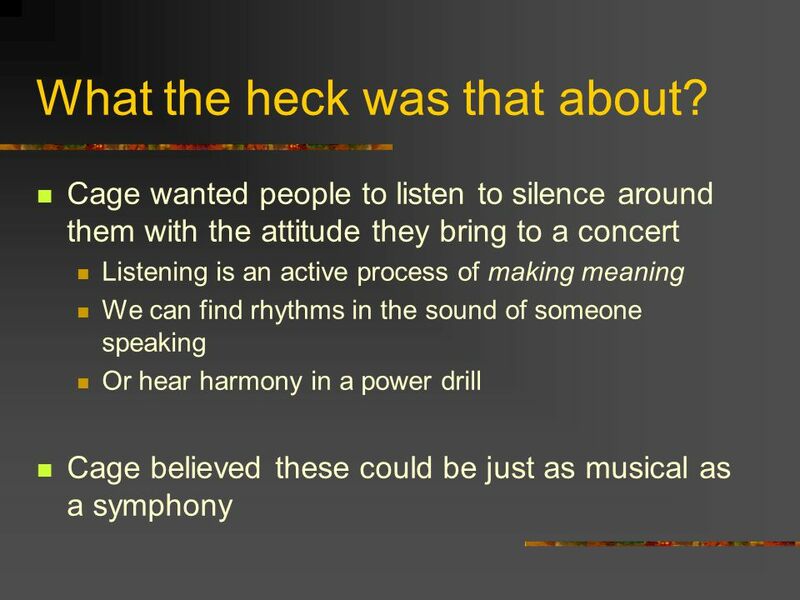 Mind The Gap How we deal with the gaps in communication. Learning Styles Quiz Number from 1-20. Psychology of Freud. Sigmund Freud Theories based on his work with the mentally ill Believed behavior is not driven by rational thinking, but rather is. William James, Sigmund Freud and the Birth of Modern Psychology Turn-of-the-Century Influences on American Literature. 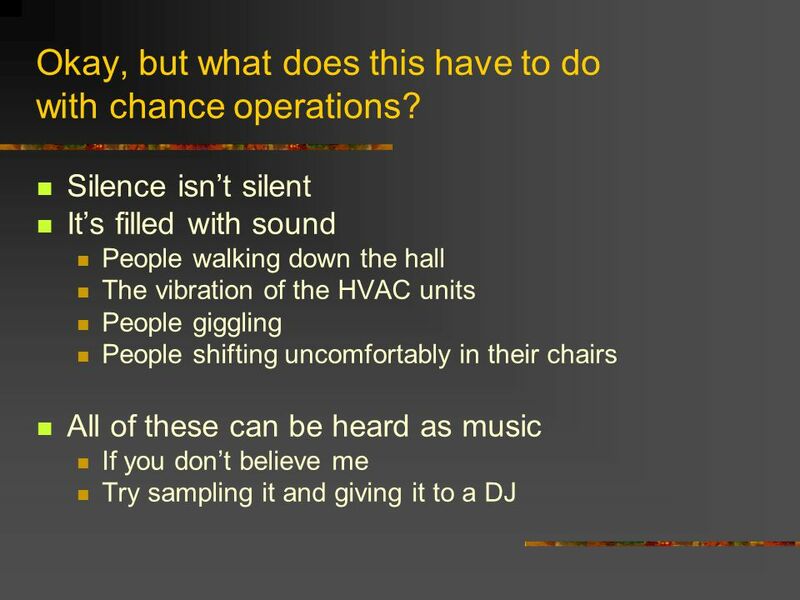 Twenty-one chance operations. 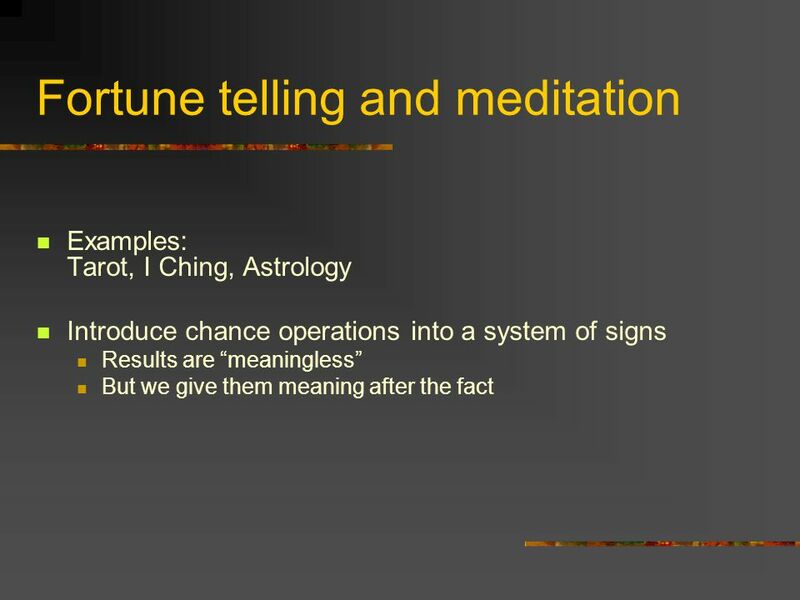 Fortune telling and meditation Examples: Tarot, I Ching, Astrology Introduce chance operations into a system of signs Results. 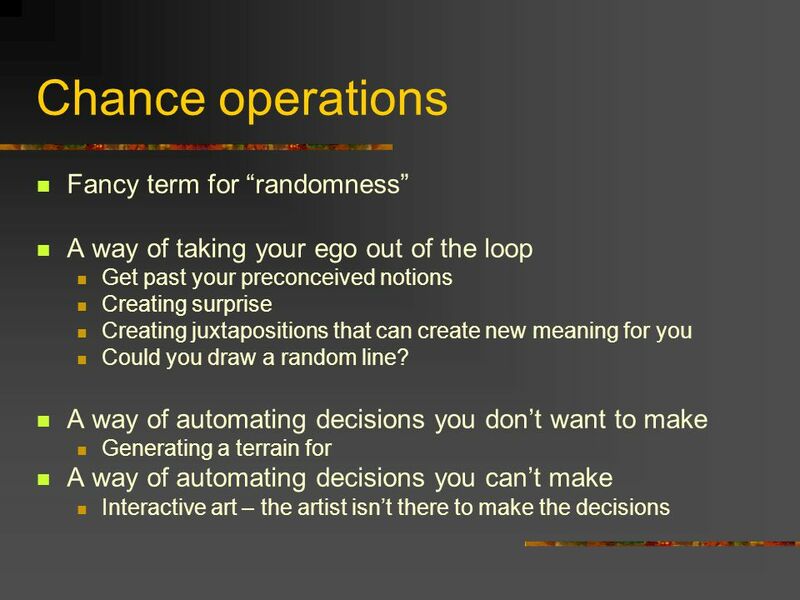 Creativity Via C H A N C E. Planning Planning / Conscious Mind. 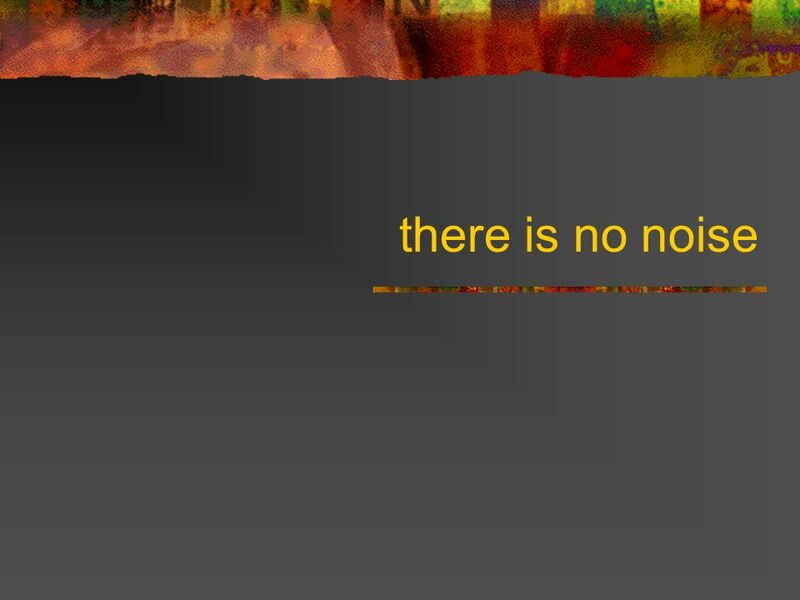   (SURREALISM) An introduction for reading The Metamorphoses.